The halls of our hotels are always open to you! Best Western opens the doors of more than 160 hotels throughout Italy to welcome the most loyal customers during relaxation breaks or business meetings! If you are a Best Western Rewards® member, you will have free access to the halls, bars and restaurants of our hotels, at any time and without notice, even if you do not sleep with us! In addition, you can enjoy free Wi-Fi in all public areas of the hotel. Come and visit us, our halls have become elegant vip lounges designed by Best Western for your relaxing breaks around Italy. 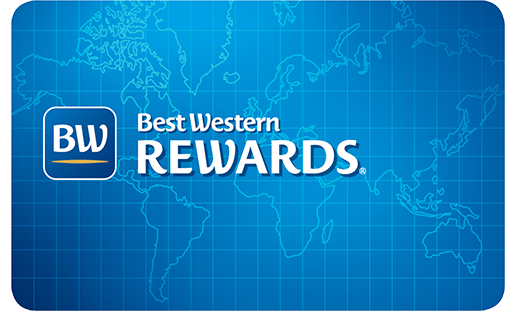 Not yet a Best Western Rewards® member? Join for free to access our advantages! Want to relax? Is your flight departing late at night? Do you need to prepare before an important business meeting? 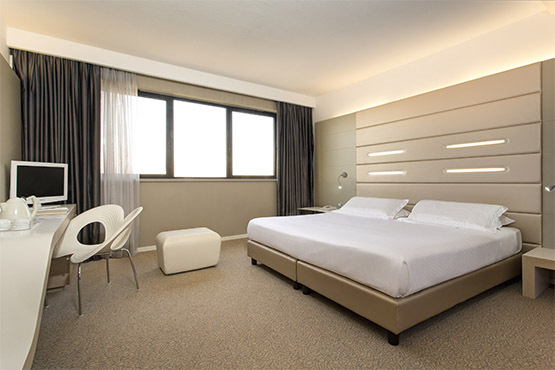 Thanks to the Day Use formula, our rooms are available for stays of a few hours. Discover the special rates and facilities available from north to south throughout Italy.